7- To ensure that no adrenal disease patient fights alone. 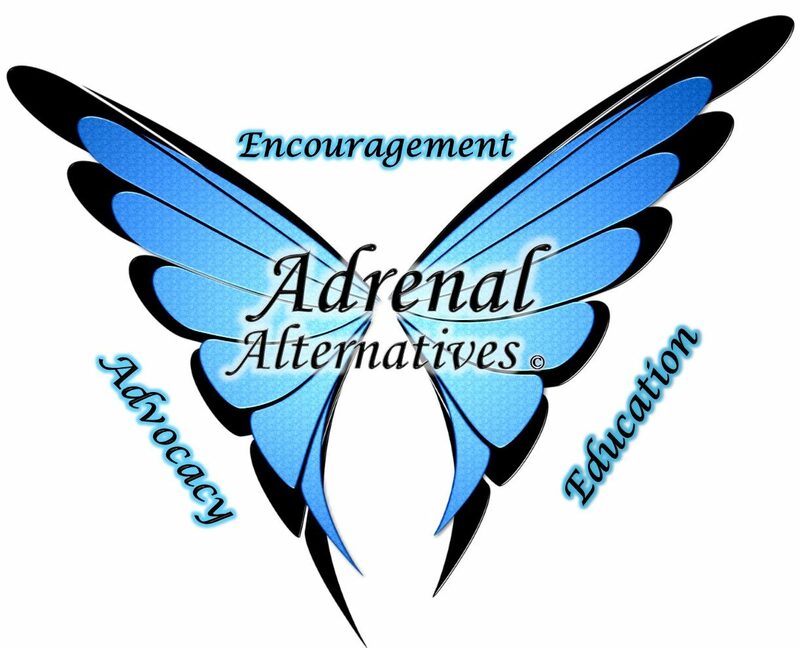 This foundation will ensure everyone that contacts us for help will benefit from one or all services of the Adrenal Alternatives Foundation. 8- To ensure that any adrenal disease patient who seeks to understand any and all forms of adrenal disease has every possible piece of information and research to fully understand how to treat their adrenal disease. 9- To ensure that any medical professional who comes in contact with this foundation will have access to every possible resource to understand how to best treat their adrenal disease patients. 10- To ensure that any politician who comes into contact with this foundation will have the information to properly legislate for their constituents who suffer from adrenal disease.